Coinciding with the exhibition David Milne: Modern Painting and the centenary of the Armistice, this exhibition will focus on Stephen Andrews’ works responding to images of war and prisoners of war, exploring the way in which we experience such imagery through the media. 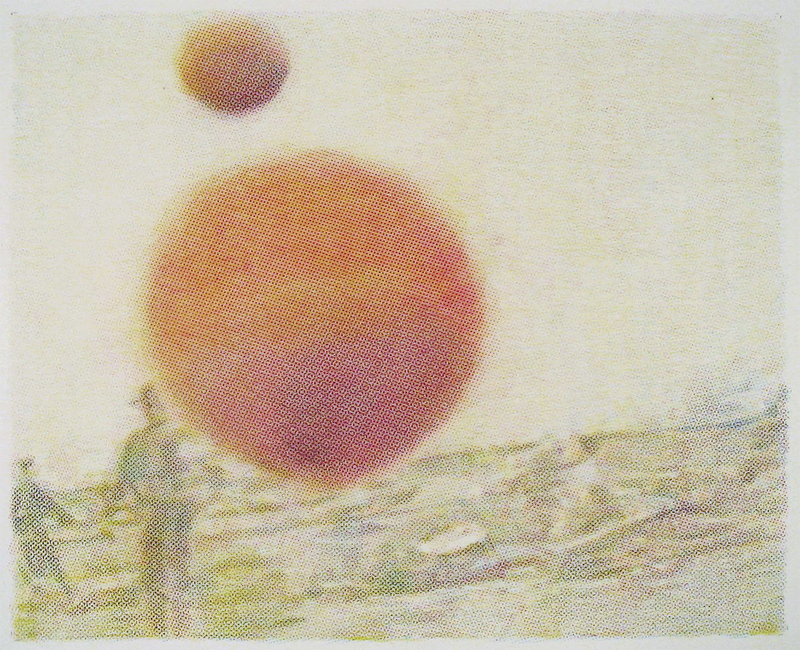 Andrews’ works, which are largely pencil crayon on mylar, subtly interpret the omissions and misinterpretations of war imagery, with many images culled from unofficial soldiers’ blogs and other online platforms. The bulk of the exhibition will feature the artist’s work from 2003 through 2006, which deals primarily with the Iraq War. Andrews will also be showing a new work arising from his visit earlier this year to the Vimy Ridge Memorial in northern France. 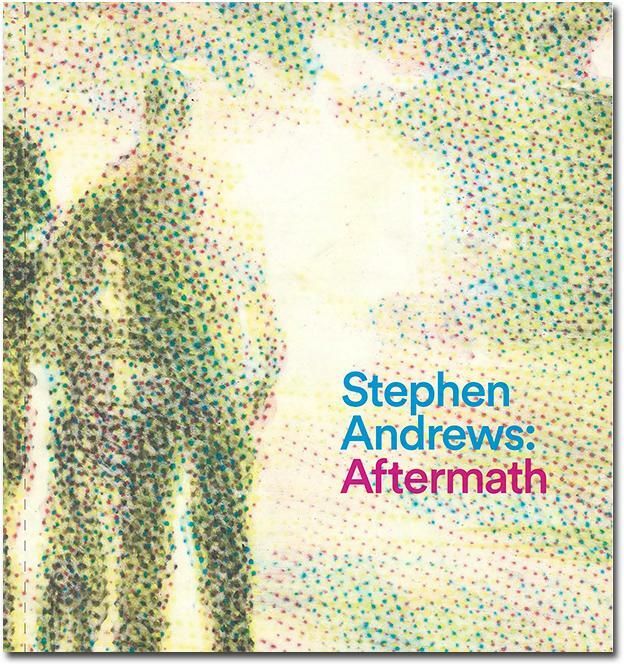 Like Milne, Andrews’ war imagery focuses on the aftermath of conflict, and the problem of finding new formal means to convey the experience of looking. Not incidentally, Andrews has been a long-time admirer of the work of David Milne, walking in his footsteps with this cerebral, yet deeply felt work.